Don’t miss out! See all of the latest from Brandon Boyd and more on ZIG. 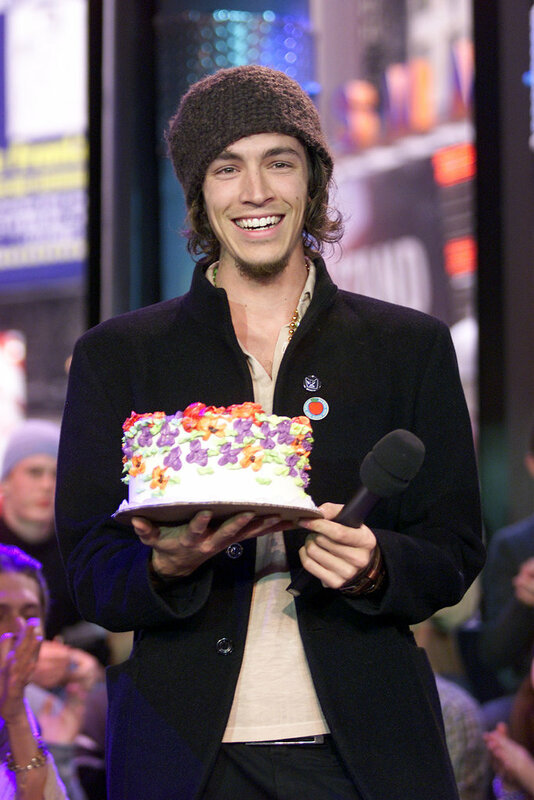 Incubus's Brandon Boyd Held Up A Birthday Cake On Trl In 2002.